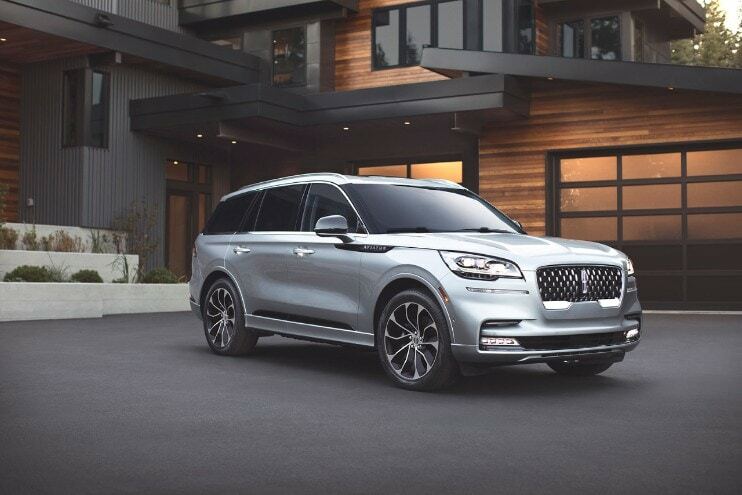 The 2020 Lincoln Aviator takes what you know about speaker systems in vehicles and throws it out the window. With 360 degrees of audio immersion provided by 28 speakers throughout the cabin, you feel more like you’re sitting in a concert hall than a luxury SUV. Using the all new Revel Ultima 3D sound and an immersion control slider in the center stack, you have total control over your experience. With Spring now sprung, it’s time to head out on the open road to take in the sights. As part 2 of our series of beautiful stretches of road around America, make sure to take note for future vacations! Creating a catalog of destinations and trip options makes it that much easier to go ahead and enjoy the adventure without spending too much time trying to track down a new location. When driving a Lincoln, there is a specific experience associated with the kind of Luxury you expect. For that complete feeling of class and comfort, few vehicles come close to the 2019 Lincoln Nautilus. Optimized to engage you from the second you approach the vehicle and continue throughout your whole drive, Lincoln has pushed the envelope for what a luxury experience is. You and your family make a lot of important decisions together, pressing matters like where to go for dinner, who’s picking up the groceries this week, and what movie you’ll be watching tonight. One of the most important family decisions you and yours can make is choosing the perfect family car. It can be stressful and difficult not only finding a car, but agreeing on one. That’s why we put together this guide to help you and your family make a final decision on the perfect family car! Picture it. Thunder roars and rain pours as the camera closes in on the all new 2019 Lincoln Navigator. Serena Williams is behind the wheel, and she clicks the SUV into park then starts playing Sarah Vaughan’s “Make Yourself Comfortable.” The audio comes through 20 Revel speakers throughout the cabin, crisp and clean. Serena lays back in the automatic seat, completely content and serene. Unexpected situations can happen at any time on the road, and there are some items that can keep an inconvenience from becoming a crisis. While not every car has these tools in them, every driver and road trip would do well to keep them handy. Better to have them and not need them, than need them and not have them! Often the journey becomes the best part of any vacation, and these ten highways around the world could be destinations all on their own.